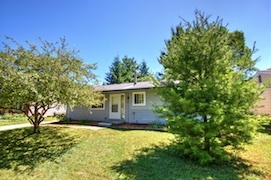 Take advantage of Ann Arbor living with this great ranch home. This is a great first-time home buyer property. 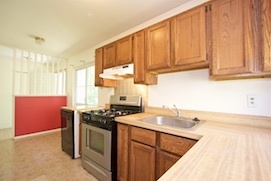 Features include a kitchen with oak cabinetry and new flooring. Three spacious bedrooms. Attractive living room with a door wall leading to the backyard. Hardwood flooring throughout! The large, open basement is awaiting your finishing touch. The huge, fenced backyard with a large storage shed and a freshly cleaned and sealed deck for is ready for summer enjoyment. Just minutes from downtown Ann Arbor, US-23, shopping, schools, and everything else you need. Priced to sell so take advantage of this opportunity in the Ann Arbor real estate market today!